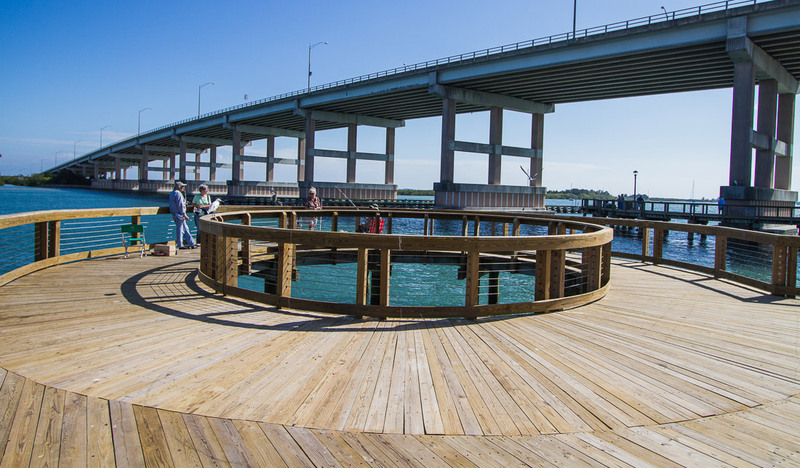 Historic Flagler Avenue beach ramp - where guests can drive onto the beach for a daily $10 fee. 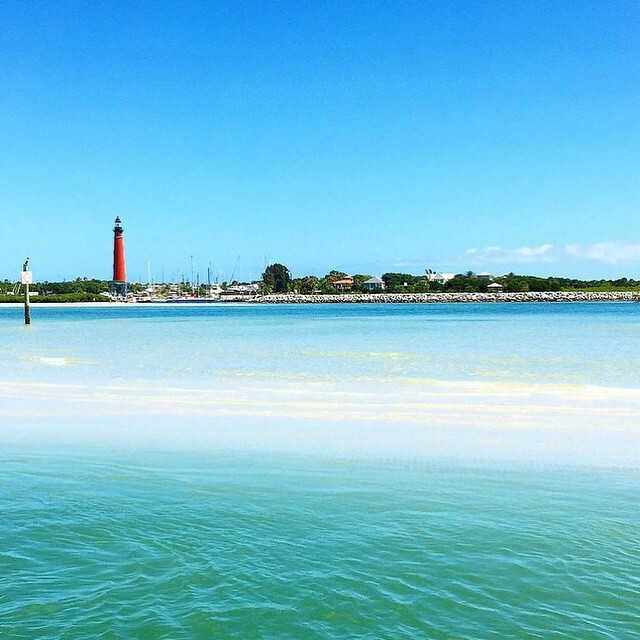 Ponce Inlet Lighthouse as viewed from Disappearing Island - on the west side of the inlet. 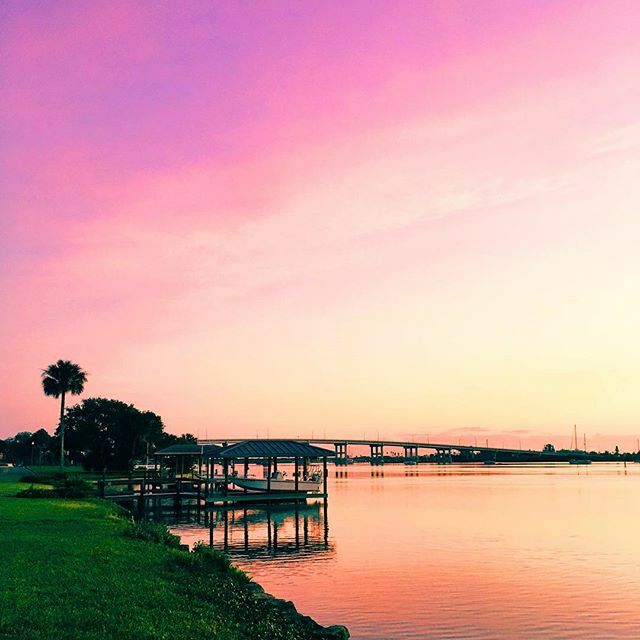 Enjoy a scenic walk around Riverside Park in New Smyrna Beach's historic downtown. 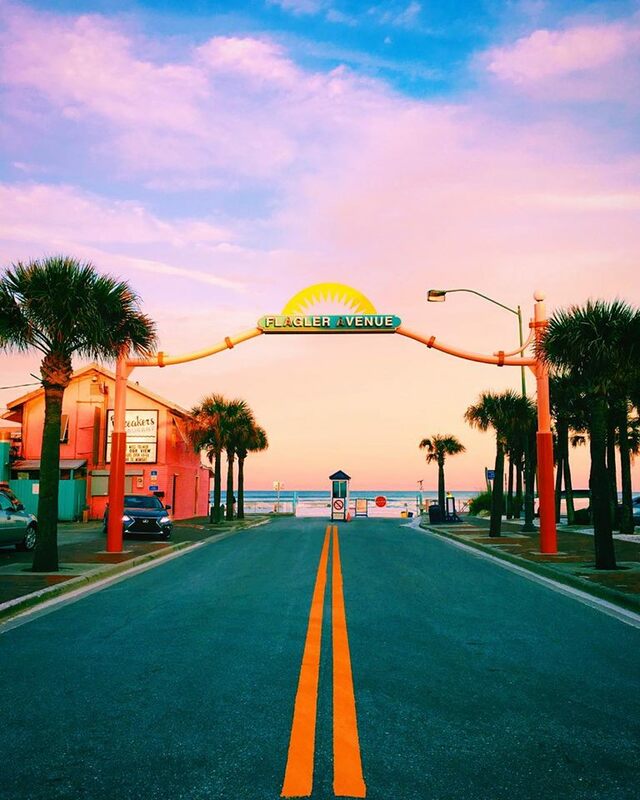 Enjoy a nice long drive along the ocean's edge on New Smyrna Beach. 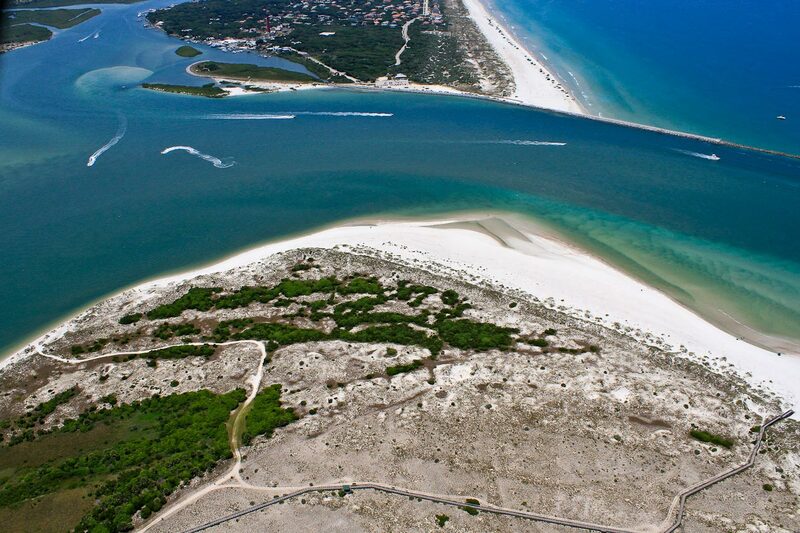 Aerial view of Ponce Inlet and the Smyrna Dunes Park - a pet friendly beach. 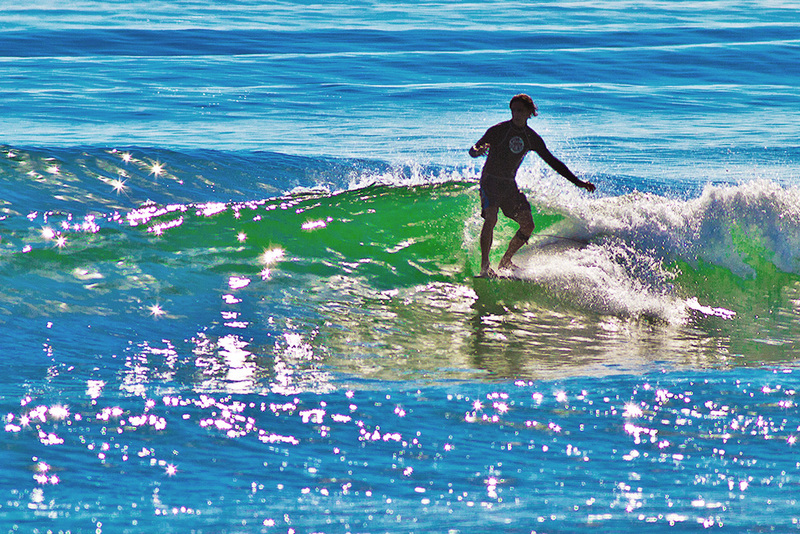 Nothing beats a day of fun in the sun - you can even surf the most consistent wave on the East coast! 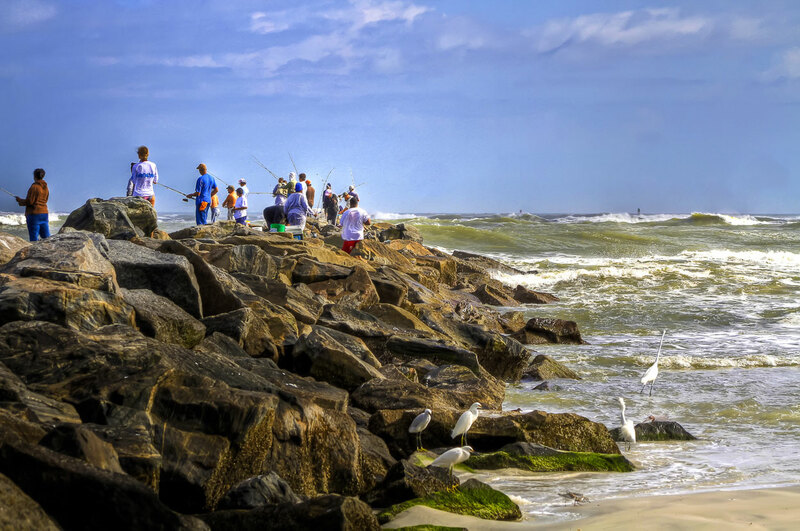 The jetties near Ponce Inlet make for an ideal fishing spot. 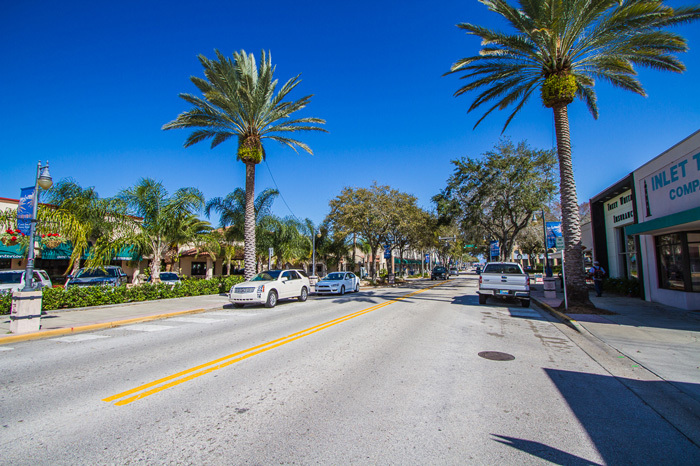 Canal street - the hub of historic downtown New Smyrna Beach. 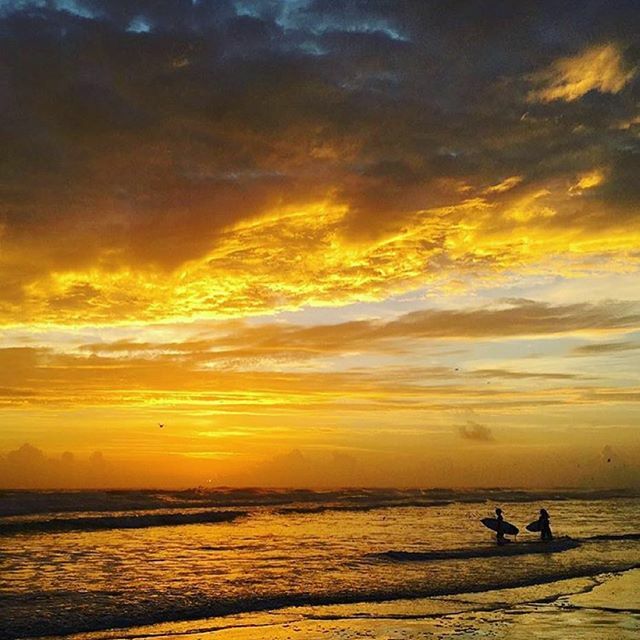 Nearby Canaveral National Seashore is full of natural beauty. 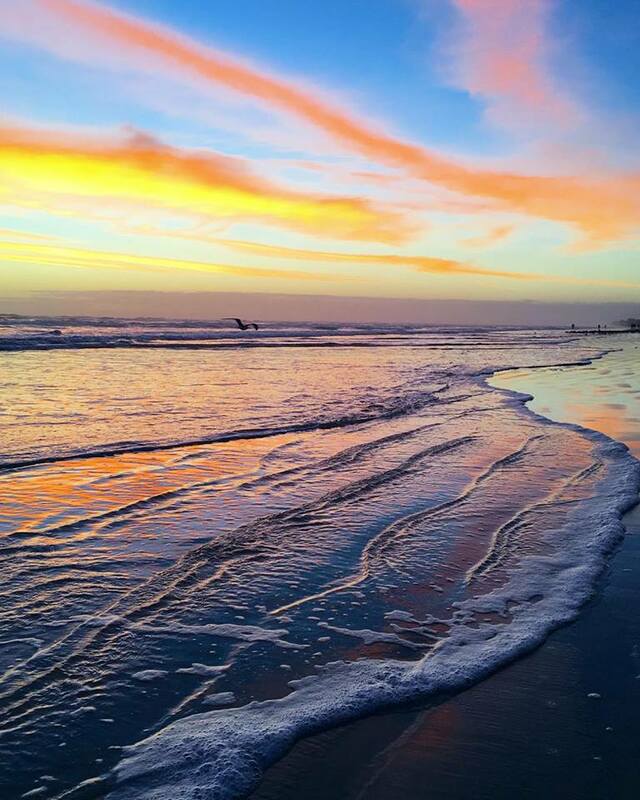 An early morning walk along the beaches of the Atlantic ocean in New Smyrna Beach. A dip in the ocean is perfect on a hot summer day. 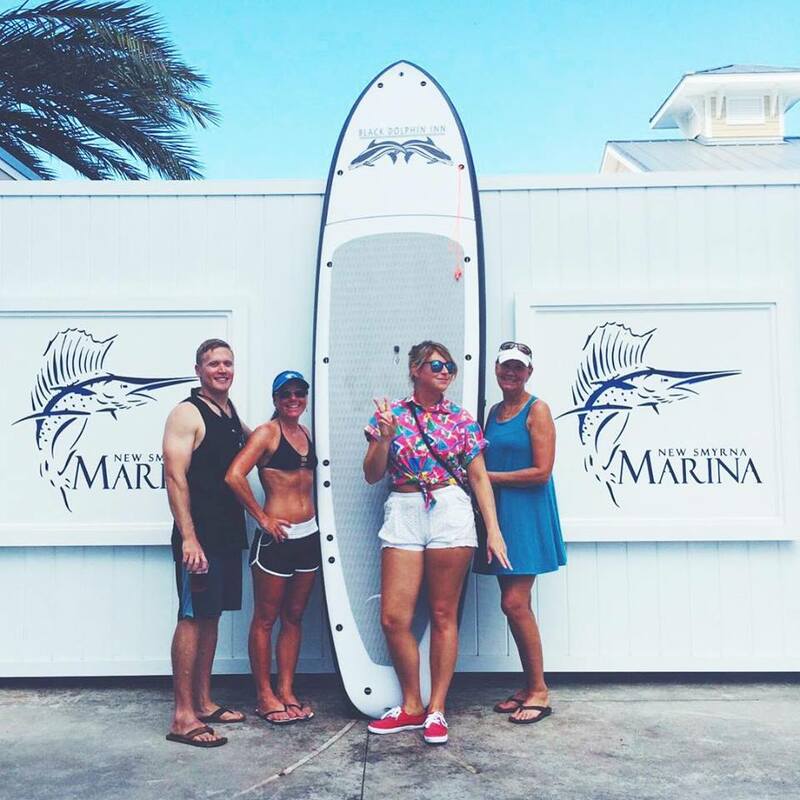 Stand Up Paddle-boarding is a favorite pastime for New Smyrna Beach locals. 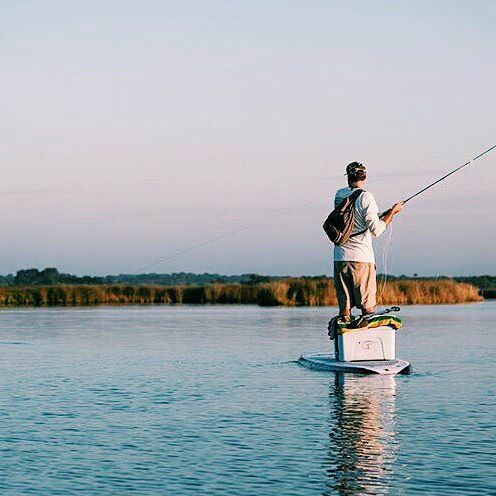 Fishing from a paddleboard, in the Atlantic Intracoastal Waterway. 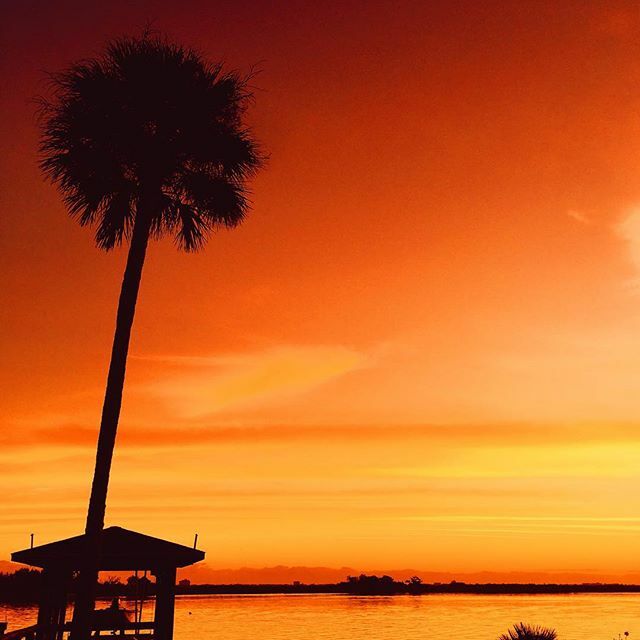 A picture perfect ending to a beautiful day on the water in New Smyrna Beach. 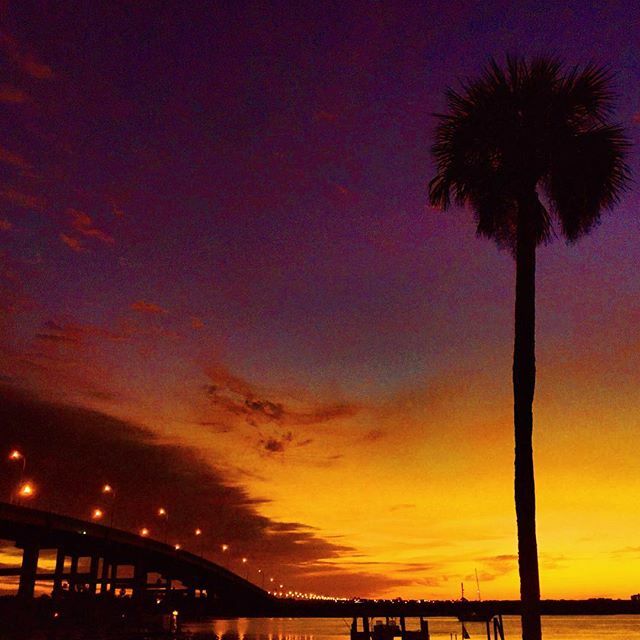 Breathtaking sunset overlooking the New Smyrna Beach South Causeway. 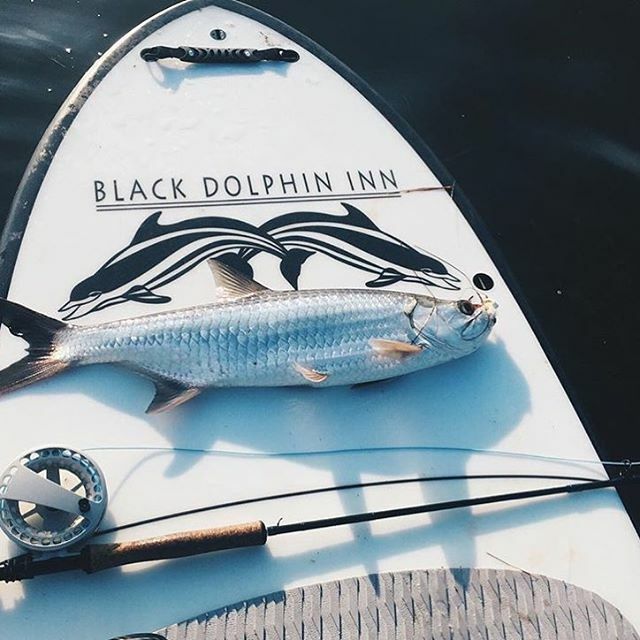 Black Dolphin Inn has customized paddleboards available for rental. 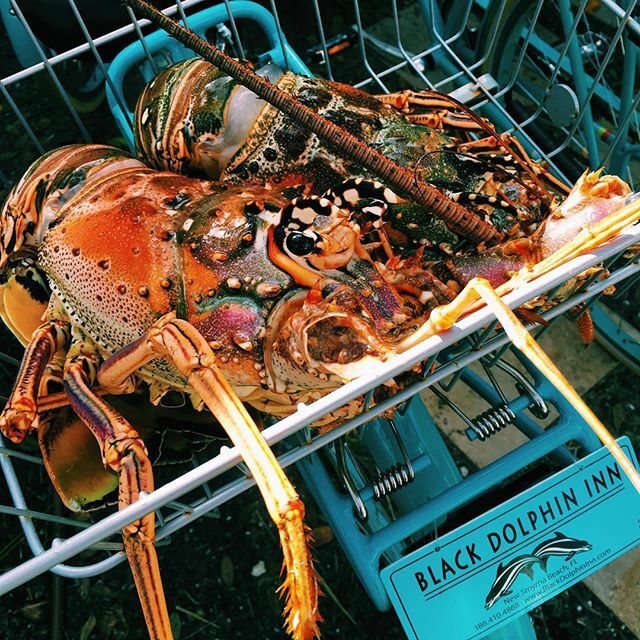 Local Lobsters on a roll in the basket of one of our complimentary Public Bicycles. 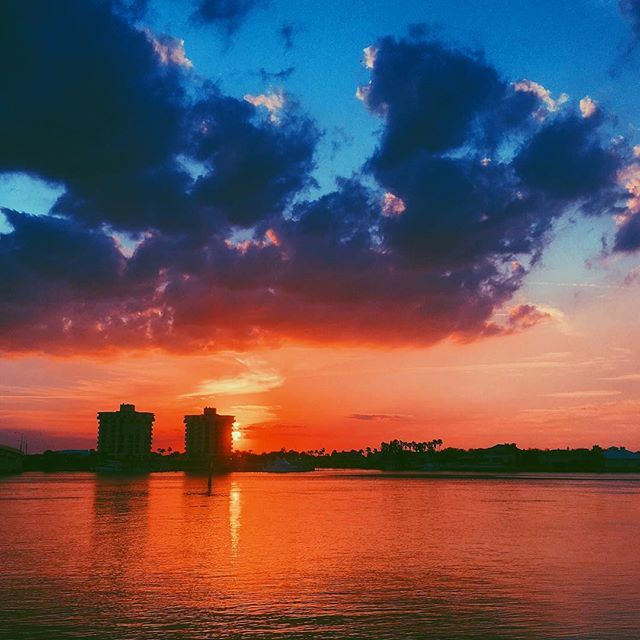 Wake up to an incredible sunrise from the viewpoint of our dock on the bay. 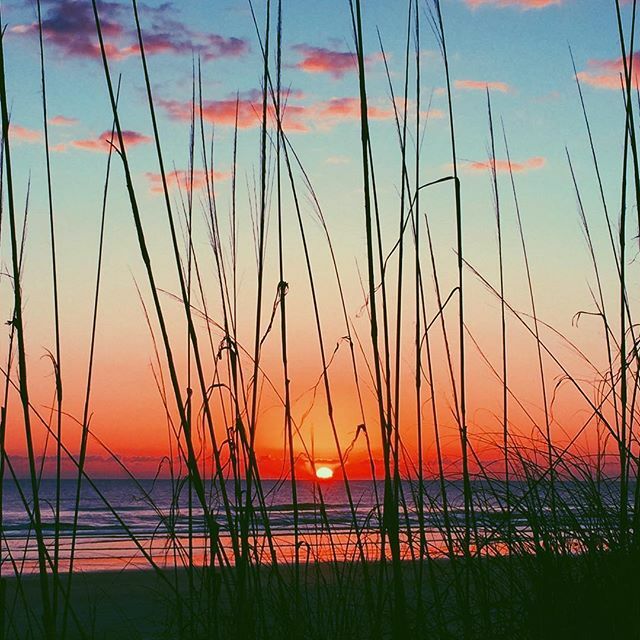 Sea Oats act as a buffer to protect our beaches and dunes from erosion. 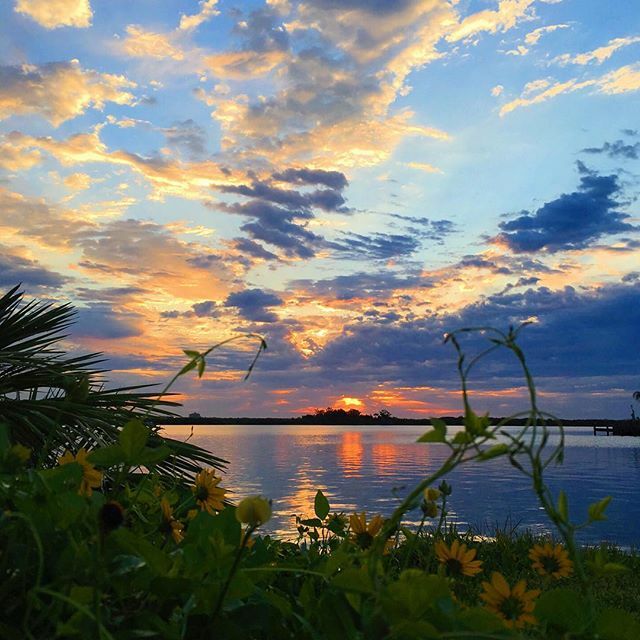 Wildflowers catching the first rays of sun on one of the many barrier islands in the Indian River. 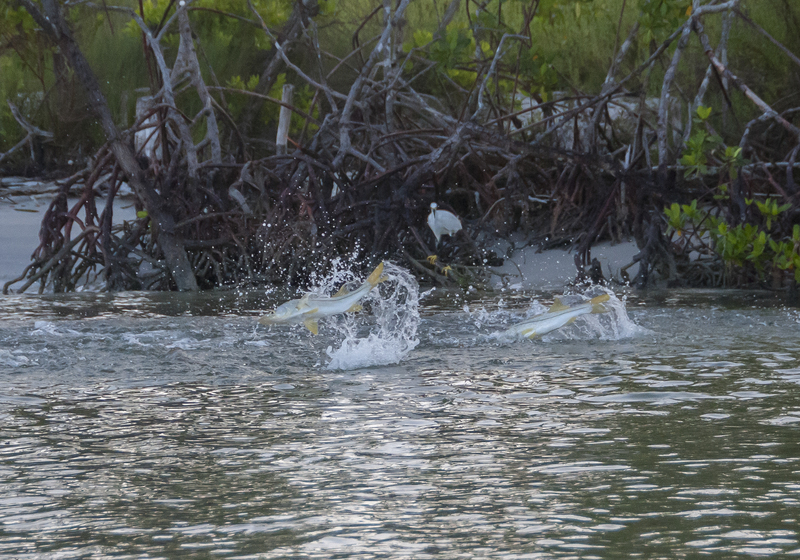 Snook crashing bait fish along on of our many mangrove islands that are vital part of our ecosystem. 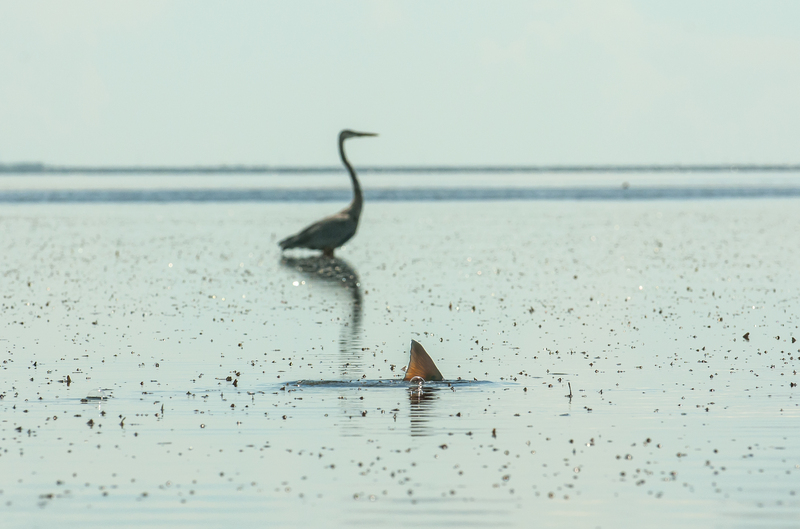 A tailing redfish under the watchful eye of a Blue Heron - creating a mesmerizing view of nature. 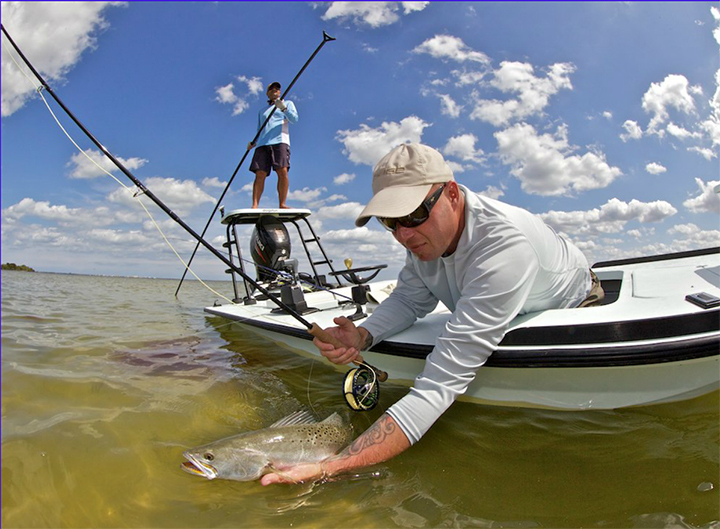 Spotted Sea Trout being released to live another day in the pristine waters of the Indian River. 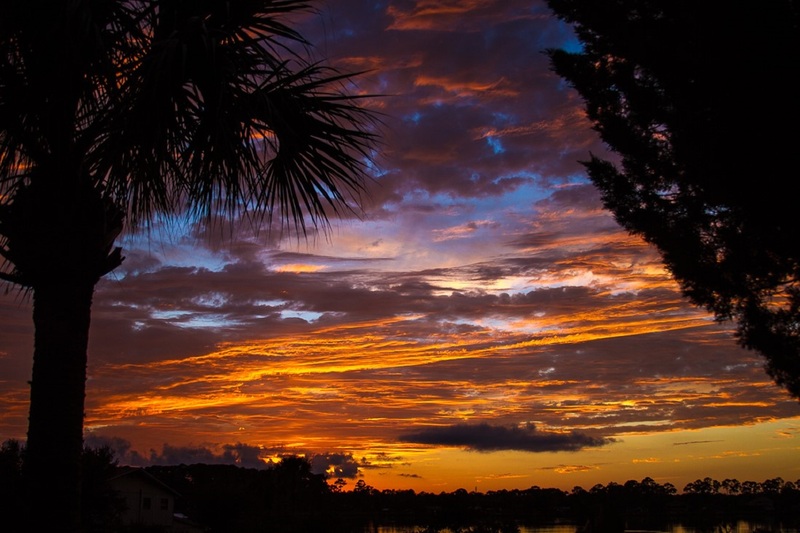 An early morning sunrise overlooking the Indian River Lagoon. 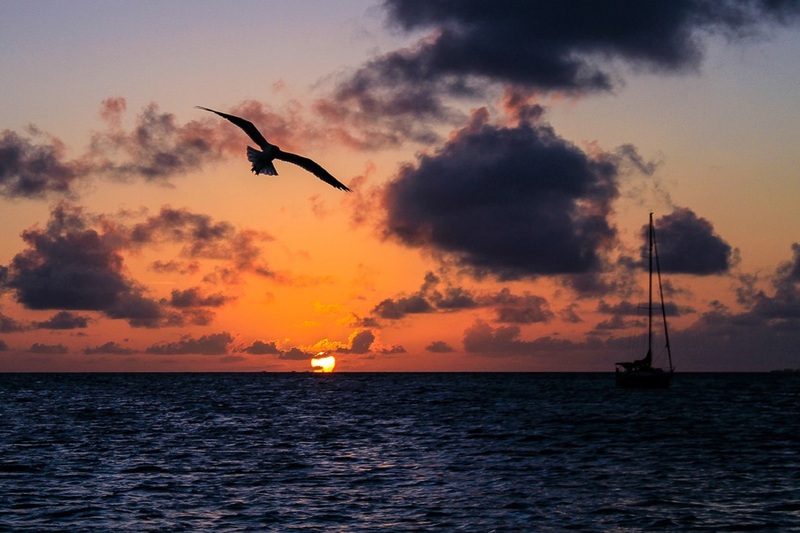 A soaring seagull scans the bay waters silhouetted against the morning sun. 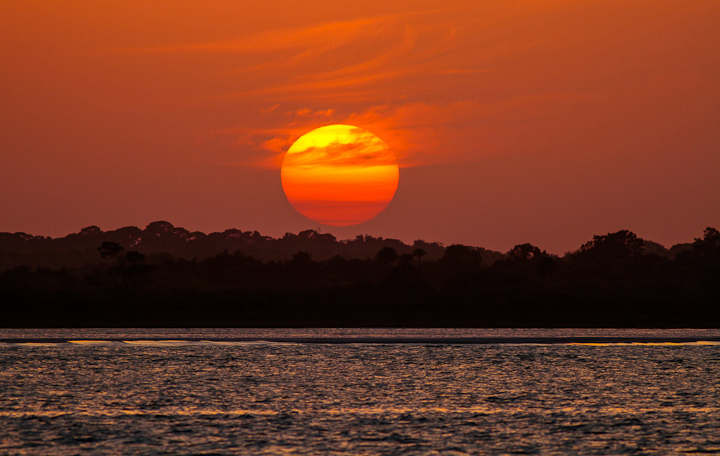 A picturesque skyscape illuminated by the rays of the sun. 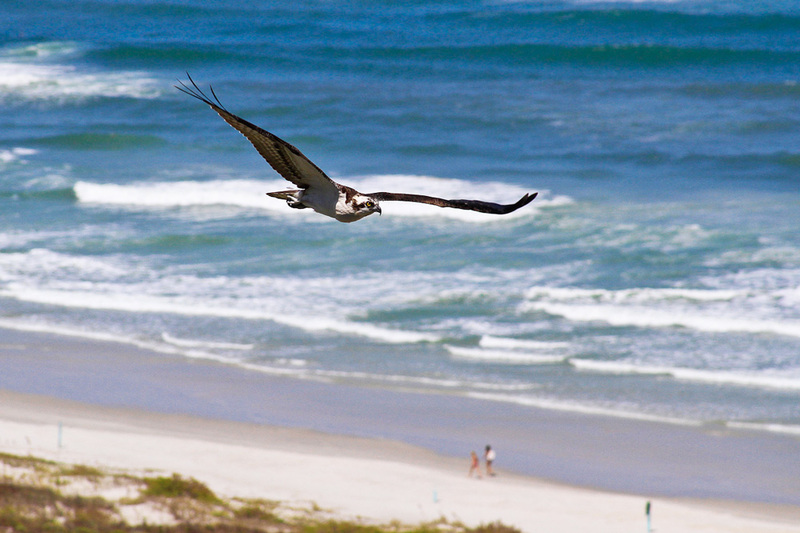 A magnificent osprey patrolling our island dunes in search of prey. 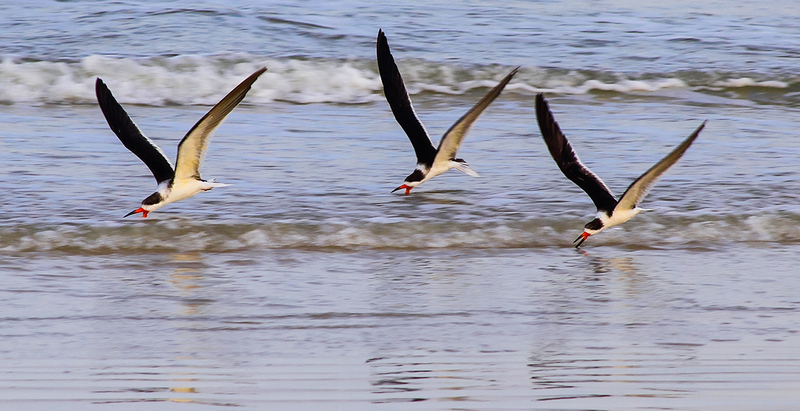 A small flock of skimmers feasting on bait fish along the shore. 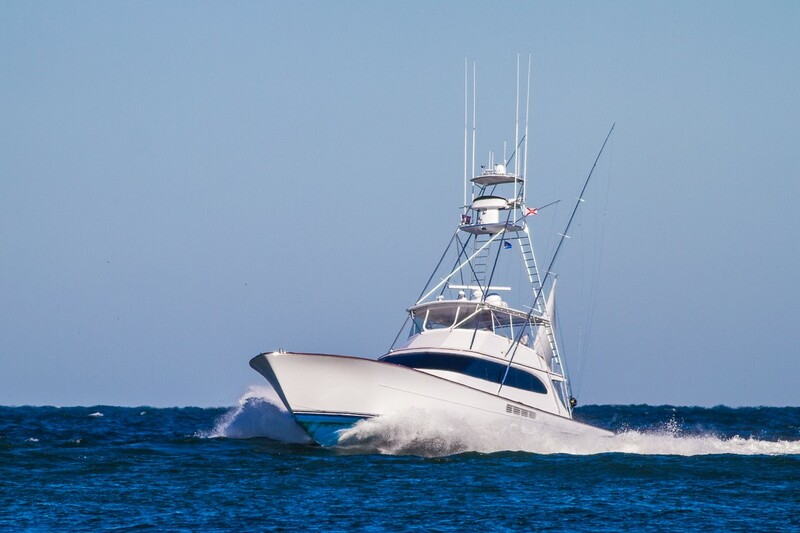 Deep sea charter boat returning from an offshore fishing excursion. 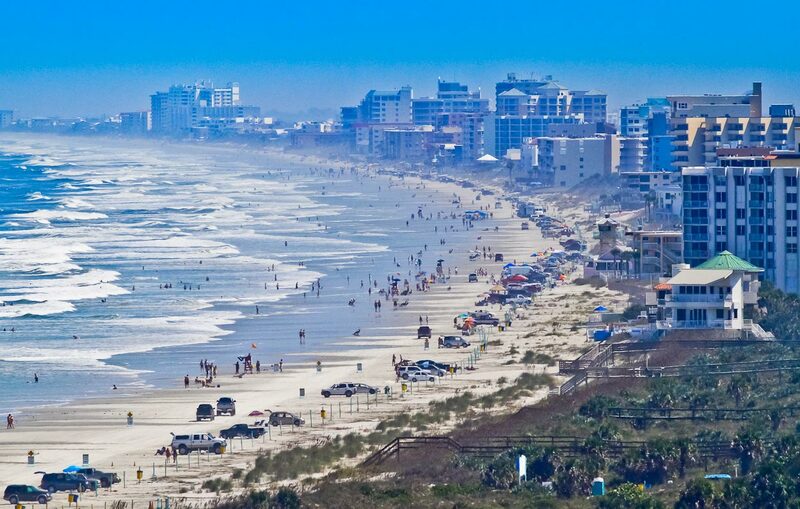 New Smyrna offers 13 miles of pristine beach with numerous points of access. 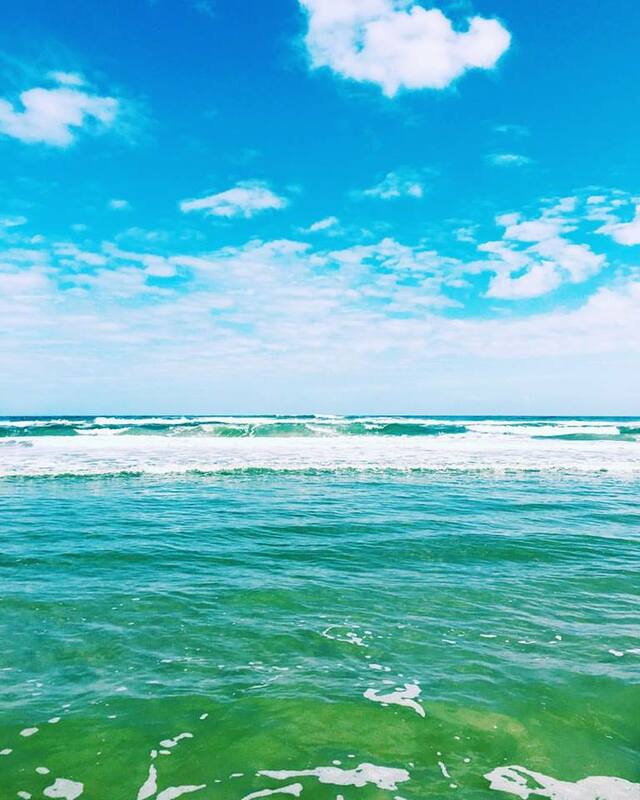 Hanging ten in New Smyrna Beach's blue-green waters. 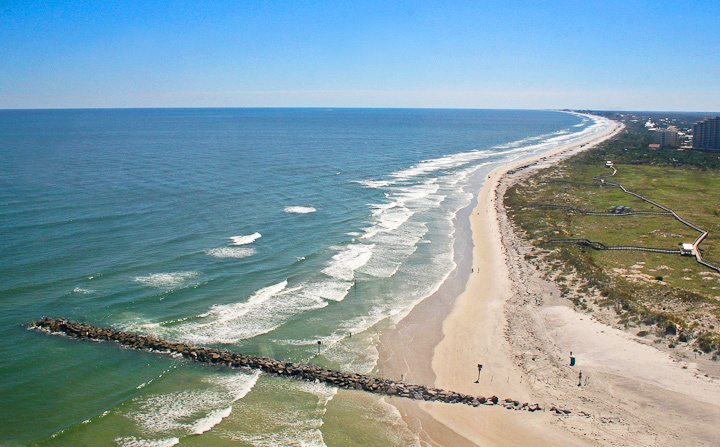 Ocean side aerial view of pet-friendly Smyrna Dunes Park. 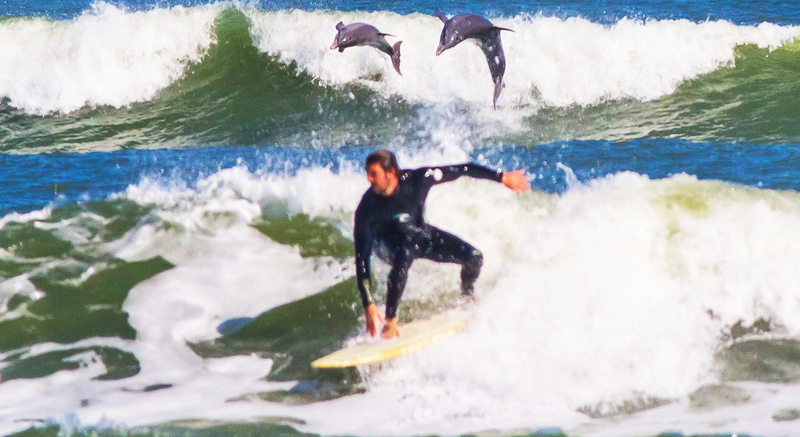 Twin dolphins performing acrobatics behind a local surfer. 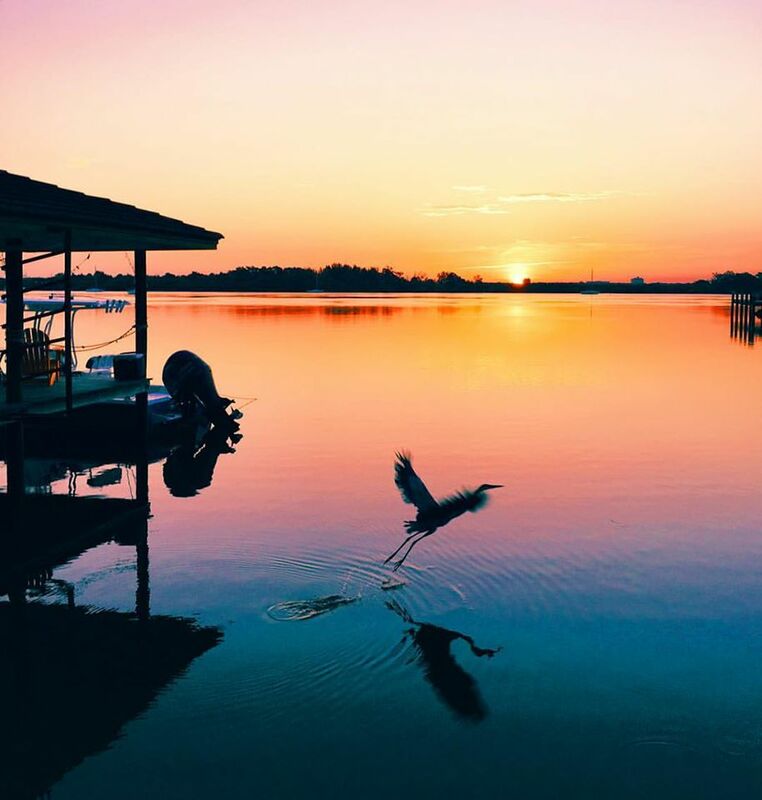 A blue heron takes flight from our private dock as the sun rises over the mangroves. Ginnie Springs, within a 3 hour drive from the Black Dolphin- has often been called "the world's favorite freshwater dive."